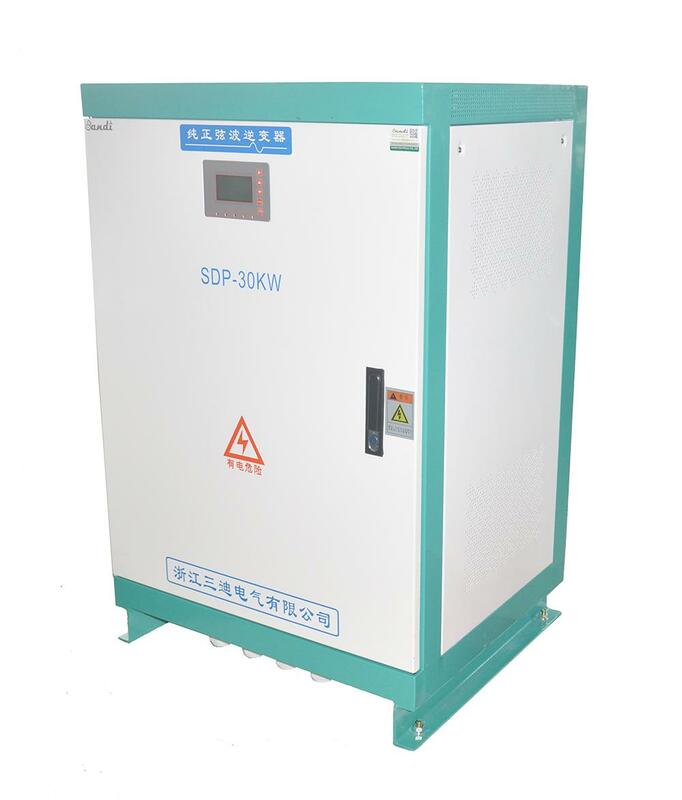 40KW off grid solar system for Ecuador market, 40KW inverter can take 11KW and 5KW water pump run for 24h x 7, high efficiency and stable performance. 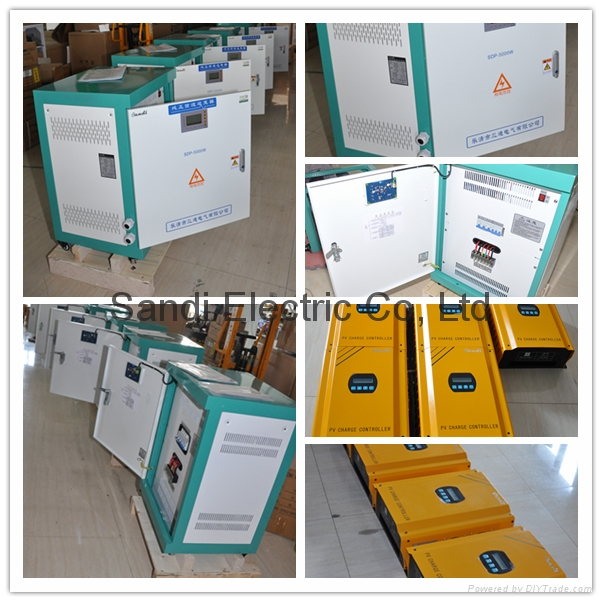 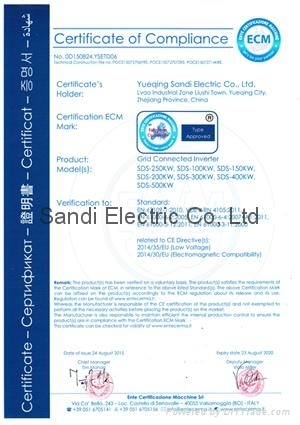 SANDI 100KW-500KW Grid Connected Inverter have passed VDE ARN 4105 for CE certification, approved by VDE ARN 4105, EN 62109 and EN 61000 standards. 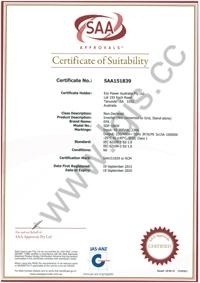 SANDI Off Grid Inverter have passed SAA certificate for Australia market, the SAA certificate is issued by Bureau Veritas, approved by IEC 62109-1 and IEC 62109-2 standard.